WOW!!! Coastal living at it's best! 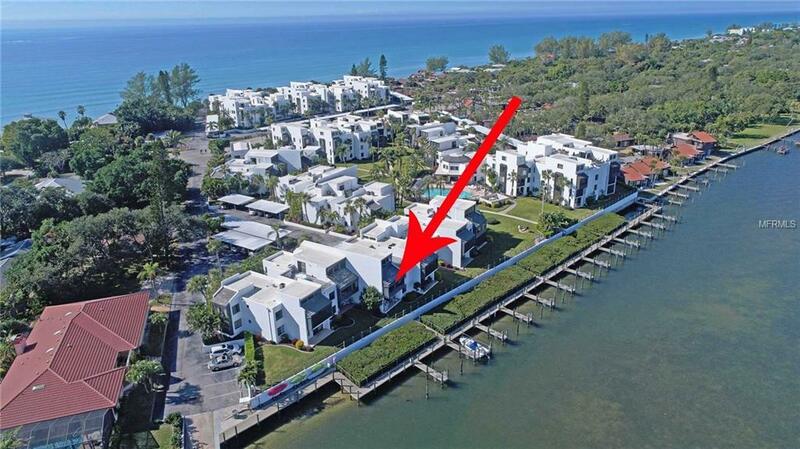 Check out the breathtaking view from this rarely available, updated direct bay-front top floor Tamarind on Lemon Bay condo with private sundeck. Watch the manatees and dolphins play as you see pelicans and osprey diving for fish. Main level includes two bedrooms, two beautifully updated baths, updated kitchen with granite counter tops, lots of pullout drawers in cabinets, pantry with roll out shelves and new stainless steel appliances. Full size companion washer/dryer in unit. Master bedroom walk-in closet includes space-saver shelving & organizer. Loft can be third bedroom with built-in Murphy bed and half bath. 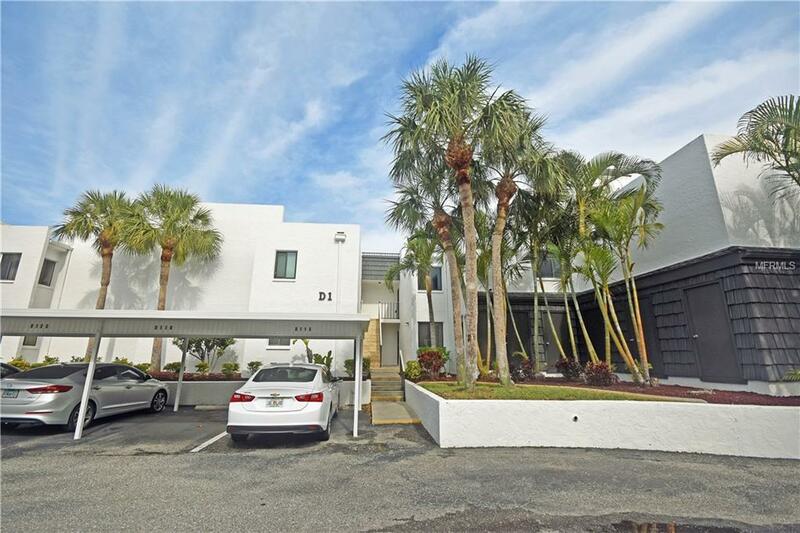 Large private roof-top sun deck with updated composite deck boards overlooking Lemon Bay, which includes an outdoor shower with hot and cold running water. Wind rated windows & sliders throughout. 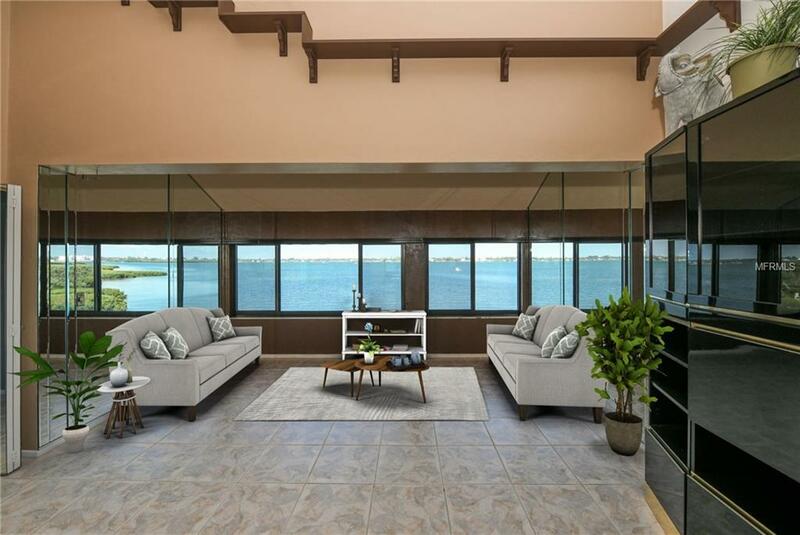 Soaring high ceiling with three oversized windows offering incredible views of Lemon Bay from the loft. Glass dining room table with chairs and a large wall unit, with built in bar. Tile floors throughout and exterior storage closet. Condo maintenance fee includes an on-site manager, water/sewer, cable TV & maintenance and insurance of all common elements. 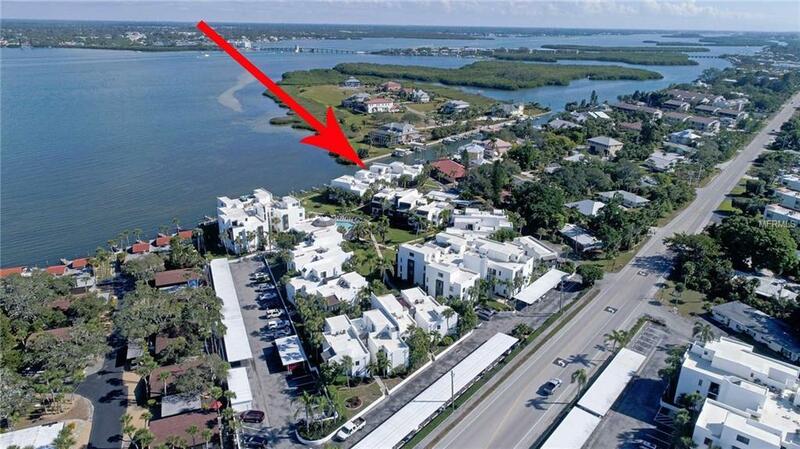 Amenities for Tamarinds residents include: heated pool, clubhouse with full kitchen, 26 boat slips (1st come), boat ramp, assigned cover parking, BBQ areas and approximately 450 of frontage on the Gulf of Mexico. Prime location for peace and serenity. A must see. Additional Lease Restrictions Tenant Application Required Tenant No Pets.